For generations, our families have been farming in South Dakota. As every farmer knows, there are good years and not-so-good years. To be successful and profitable takes hard work and figuring out what works best. 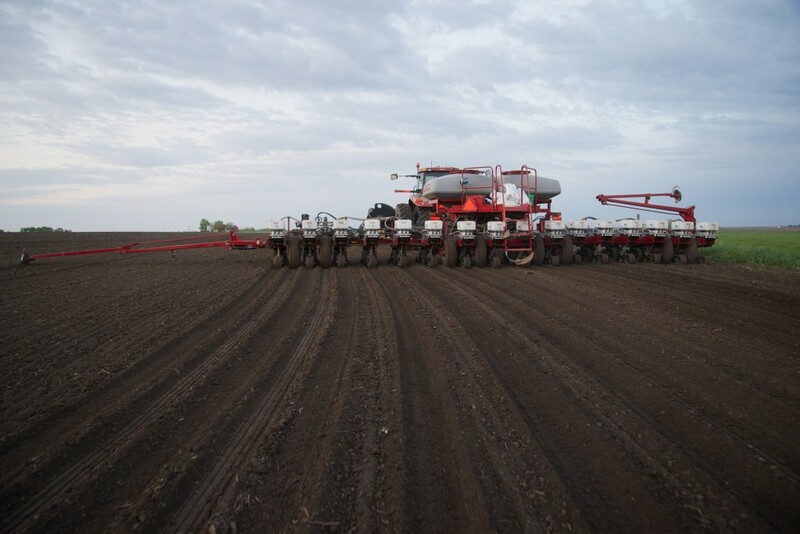 The product lines Cutting Edge Ag carries, including Precision Planting, Yetter, 360 Yield Center, Totally Tubular Manufacturing, and Nichols Tillage Tools have all been used in our fields and have been proven to improve our farming business. 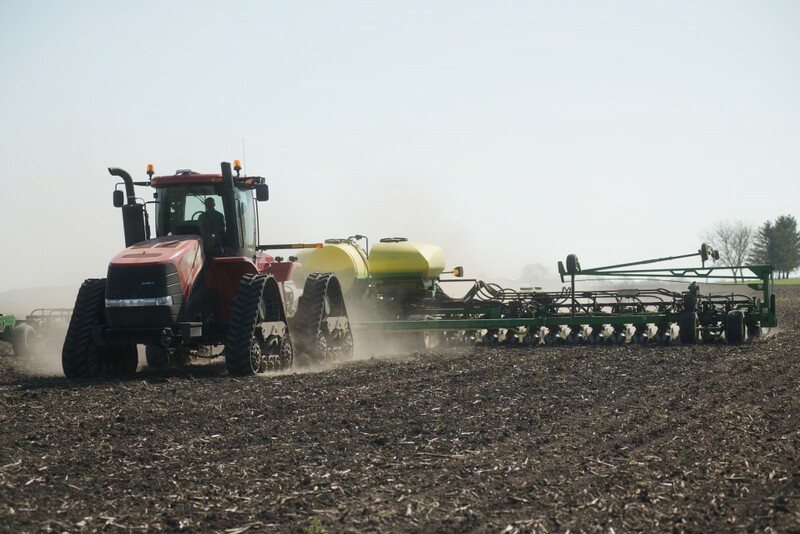 We believe a combination of better Ag technology and better service can help our customers grow their businesses. If you’re ready to grow your business by cutting out the guesswork, give us a call at 605-680-9995 or Drop Us a Line. We look forward to talking with you.